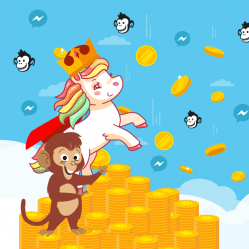 Steve Rayson, the director at BuzzSumo, analyzed 100 million Facebook videos that were published in the last year and used the data to show you how to create more engaging, optimal and viral Facebook videos. 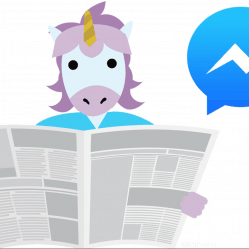 Here are seven insights from BuzzSumo’s research that can help you create viral facebook videos that will be shared more frequently and attract more likes and comments on Facebook. When it comes to reaching your audience, video is the way to go. Based on data from April 2017, the average video post caught the attention of 12.05 percent of the total page audience. Photos grabbed 11.63 percent, while links and status updates only captured 7.81 and 4.56 percent respectively. Even for publishers who reach their core audience through other forms of content (like text articles) on their own sites still see the highest rate of engagement with videos when it comes to their Facebook page. The number one video category (by far) on Facebook is food. In fact, it gets twice the number of average interactions than the second topic on the list, Fashion & Beauty. Rounding out the top five are Animals (Pets), DIY, and Humor. So, which categories garner the least engagement? The bottom five on the list are Education, Cars, Marketing, Real Estate, and Finance/Stocks. Typically, shorter Facebook videos are more likely to attract attention from viewers than longer ones. The highest rated duration includes clips that fall from 60 to 90 seconds. After 90 seconds, engagement falls consistently until you reach the 6-minute point, where it remains fairly constant. But hitting the 31-second mark is especially critical, as videos below 30 seconds performed worse than any other category. The popularity of Facebook Live video is growing, with around 20 percent of all Facebook video content coming from the source based on April 2017 data. Most people interact with live feeds longer than regular videos, with around 15+ minutes being the sweet spot. In fact, the top 10,000 Facebook Live videos came in at an average of about 20 minutes long. In general, the difference between the average engagement levels for Facebook and Facebook Live videos was fairly small. Traditional videos reach an average audience of 928 while live videos saw 1,043. But, it’s important to note that users report a higher level of engagement with Live videos, and about 25 percent more comments tend to be left on these when compared to regular clips. The disparity in the comments could be that Facebook Live may be used for Q&A sessions, with viewers posting questions in the comments section during the event. 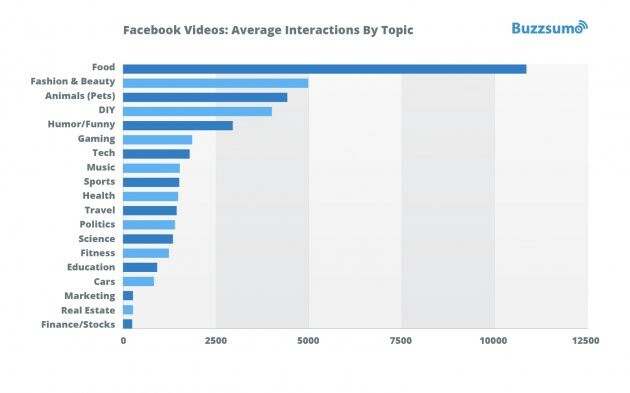 After analyzing the most common reactions to Facebook videos, laughter is distinctly number one and love is number two. Many videos use humor and joy to convey their message, regardless of the selected topic and show that people often want to enjoy themselves when viewing videos. Facebook Live had different results, with love taking the top spot and sad coming in second. It appears that, when people are interested in a video, they don’t want a long, written headline. In fact, the best performing videos average a mere 84 characters, and the median was a shocking 61. If you want to create engaging Facebook and Facebook Live videos, there are a few key takeaways that can help you improve your content. First, keep your videos short, aiming between 60 and 90 seconds. Your Live videos need to be longer, falling above the 15-minute mark. When it comes to the intro text, get to the point quickly. Be concise and give users just enough information to entice them to view the clip. Choose the right topic for your video. When in doubt, how-tos, hacks, and tips often perform well, along with anything that is humorous or inspirational. 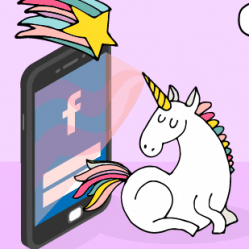 Ultimately, you want your content to be shareable. People enjoy telling others about videos that are entertaining or provide value, so keep that as your overall goal when you create your videos. 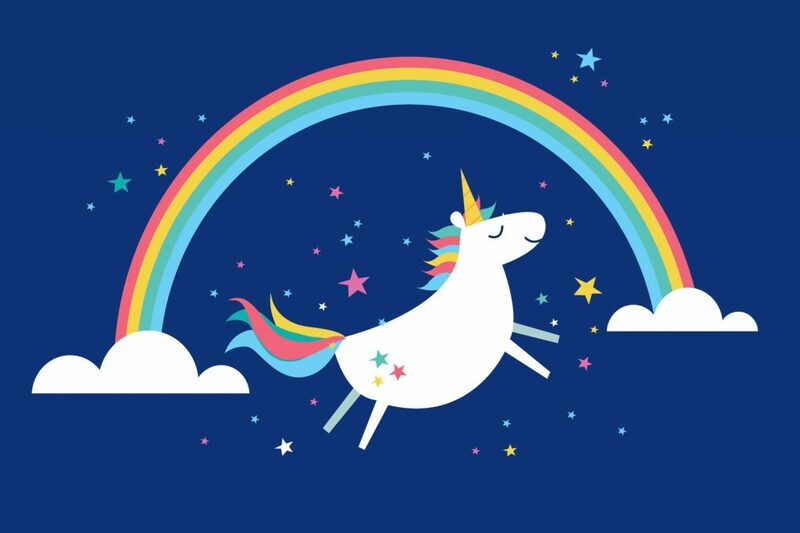 So, when you’re creating viral facebook videos that full of magic, wonder, and spectacular rainbows, try to make sure it speaks to the masses. 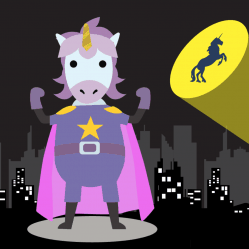 That way, you can give your unicorn the biggest chance to be shared with the world.